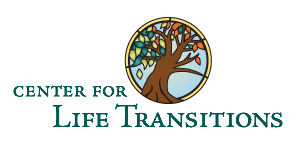 Podcast Archives - The Center for Life Transitions, Inc.
What Are You Doing With Your Pearl? Listen to Thomas Bachhuber: "What are you doing with your pearl?" Recorded June 7, 2009 at North Branch Reformed Church in Bridgewater, NJ.